Nov 23 Comments Off on Follow us on Facebook – Great place to leave us a review and keep in contact! Follow us on Facebook – Great place to leave us a review and keep in contact! We recently updated our Facebook page to Dr Mark Kemenosh and Associates and when most people ask us if they could leave us a review, we tell them this is a great option to not only leave us a few words, but you can also see what we are up to and where we will be in the South Jersey sporting community! We are closing in on 1000 likes and would like to push it past that amount by the end of summer if at all possible! We have also started using Doctorbase.com as a way to interact and help get the word out on office locations. Laurel Springs (Clementon), Haddonfield, Washington Township, and Somers Point. The Parents’ Toolkit includes sports injury prevention resources with the information you need to keep your kids safe while playing sports. You will find helpful conversation starters to help you communicate with your athletes to know when play is too much as well as tips sheets to encourage success in your athlete as well as tips for specific sports and types of injury. 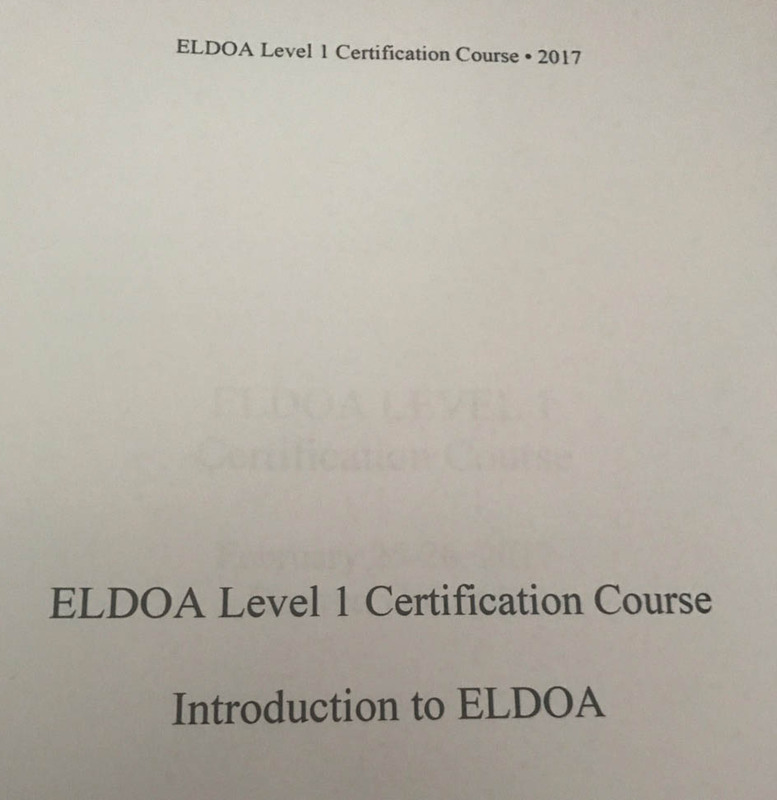 Download the specific information that will be useful to you and help keep kids in the game for life! They have injury specific resources like ACL (Anterior Cruciate Ligament) injuries, concussions, heat illness (overheating), strength training tips, and even some light nutrition tips for young athletes. If you are looking for a doctor to take a closer look at injured athlete, please feel free to give us a call, 856-288-3100. 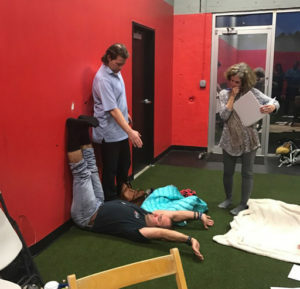 Gymnasts, Lacrosse, Soccer, Dancers, Runners and so many other student athletes can all benefit from Active Release Technique! The website Science Daily just recently published some interesting details pertaining to the recent viral growth of “high-intensity” or “sprint training” that has become quite popular over the past few years. The study was done by Canadian and European researchers and published by University of British Columbia. The premise of the study is that if you are completely new to high-intensity exercise that it can actually do you more harm than good. This study has found signs of stress in the muscle tissues of their non-athlete, untrained subjects after ultra-intense leg and arm cycling exercises. 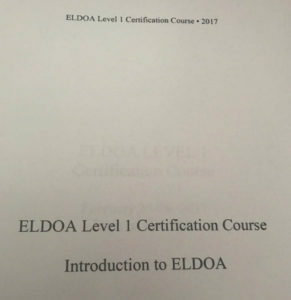 The article also builds on the premise that untrained subjects had a weakened ability to fight off free radicals, molecules that can alter DNA and harm healthy cells. We here at the office do not hold the opinion that high intensity exercise is a poor choice for most individuals and little to no long term scientific information is available on the subject outside of athletes and not those who are looking to get back into higher levels of workouts. We do advocate widely that we must approach exercise after a long break from proper movement and exercise with caution for doing too much, too soon. You should also always feel free to consult a healthcare professional before returning to exercise. 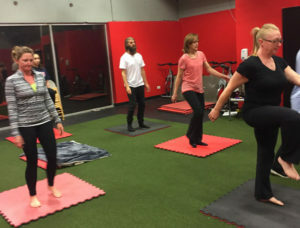 Specifically quoting from researcher Robert Boushel, the study’s senior author and director of the University of British Columbia’s School of Kinesiology. “Our study raises questions about what the right dose and intensity of exercise for the average person really is” and he later stated “We need to be cautious about supporting sprint training in the general population”. For more information, we encourage you to at least read the summary at Science Daily. The study was based on 12 male volunteers who were in good health but self identified as untrained or only moderately active. 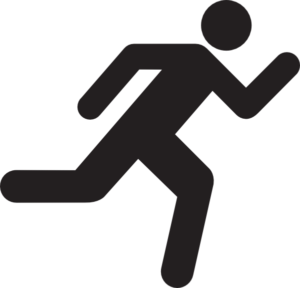 The original studies title is “High-intensity sprint training inhibits mitochondrial respiration through aconitase inactivation” and was published in The Official Journal of the Federation of American Societies for Experimental Biology (FASEB) journal. 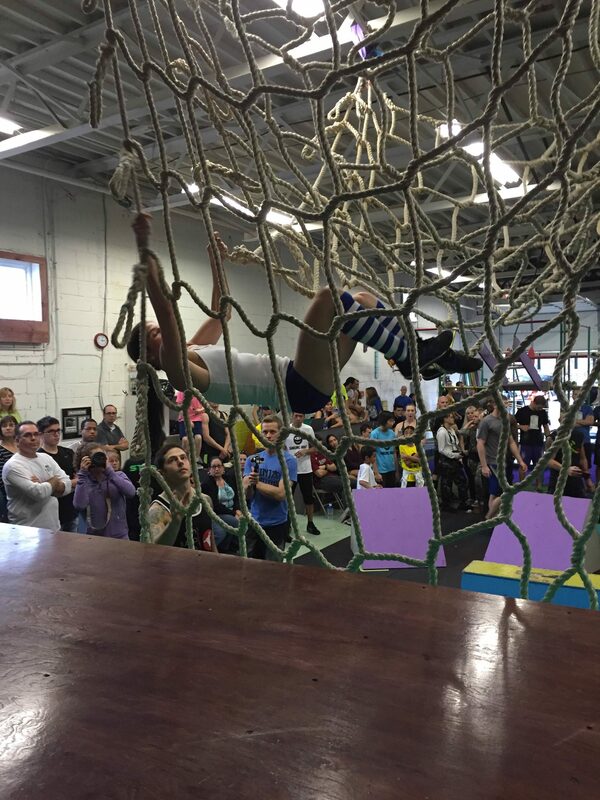 This past weekend at Pinnacle Parkour in Cherry Hill, NJ, Dr. Mark Kemenosh and Dr. Tim Legath were invited by Dr. Trina Lisko and Captain NBC himself, Jamie Rahn to help support the athletes competing in the event. 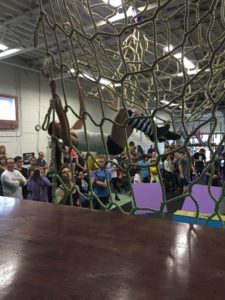 If you have seen American Ninja Warrior on NBC, then you know the sport of Parkour/Ninja Training/Gymnastics is growing and quickly at that. Do you need to see what we mean first hand? 95 amazing athletes took to the ropes, runners, and obstacles. Ok, fine, check out this video! The event was tons of fun and the athletes were incredible. We had so much fun seeing such great athletes work and attack the obstacles. Interested in finding out more about the National Ninja League? Interested in finding out more about Pinnacle Parkour? 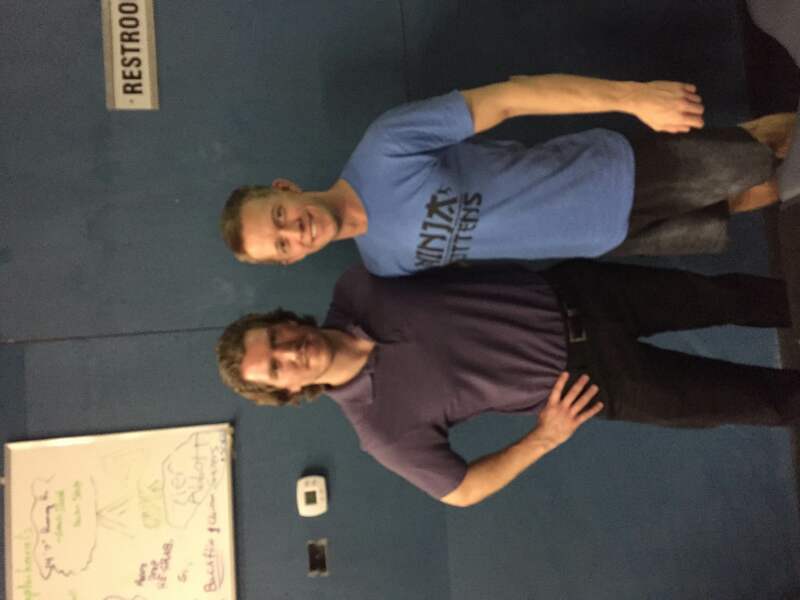 Interested in finding out more about Jamie Rahn, Ninja Warrior? Interested in finding out more about Geoff Britten, Ninja Warrior? 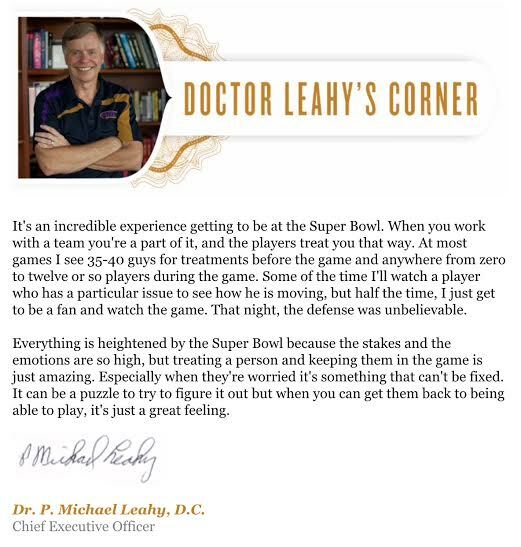 This is a little inside bit from the Active Release Technique provider network where Dr. Leahy, the founder of ART reaches out to let us know how things are going up at the big office in Colorado. Sounds like a lot of fun treating athletes on the Superbowl Champion Denver Broncos. 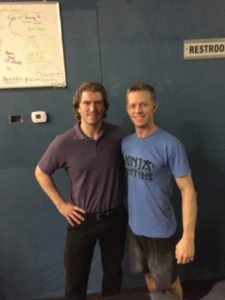 It’s hard to believe that it has been two full years since this awesome article was published over at Competitor.com, but it has! Dr. Thomas Michaud is a chiropractor who treats runners in the Boston area and has a lot of experience in the field. The following article on Stress Fractures in the lower extremities, specifically in runners is great. The most profound statement in this story is the fact that one in five runners will sustain a stress fracture. Dr. Michaud also states that while it is believed that bones are breaking down and becoming brittle in stress fractures, that in some cases, healthy bones can even break down due to unmanageable impact forces which often times are simply over training, poor footwear choices, and muscle strength related issues. 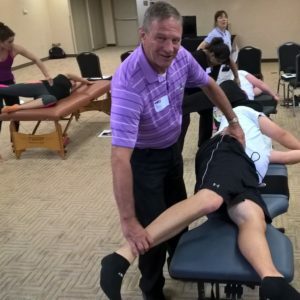 Dr. Michaud explains in depth that while some practitioners feel the piriformis is a low level hip rotator, that some newer research shows that it helps reinforce the femoral neck when running. 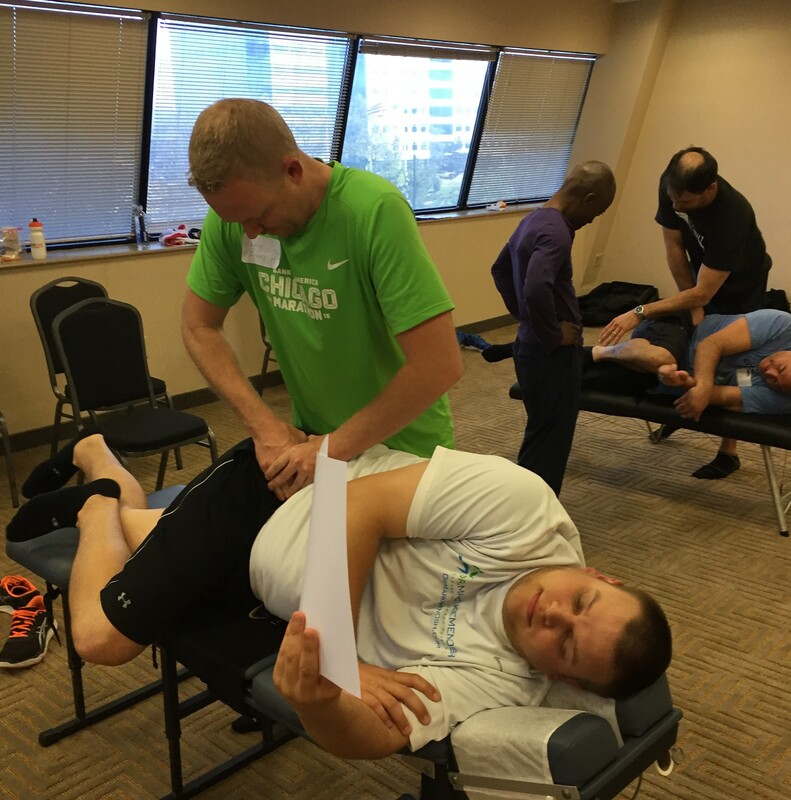 He also explains that the iliotibial band may also serve as a “fascial expansion” which helps to protect the femur from stress fractures when running. 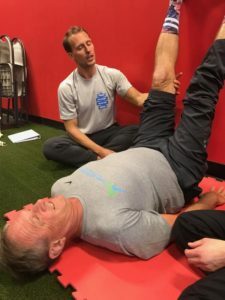 This happens by way of the TFL (tensor fascia latae) and glut max muscles creating compression forces on the iliotibial band, which helps protect the femur. 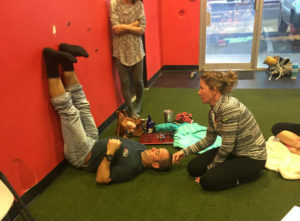 The article leads us to better understand why forms of treatment like Active Release Technique truly help runners, while corrective exercises based around the hip rotators specifically help runners go for longer periods of time without injury. 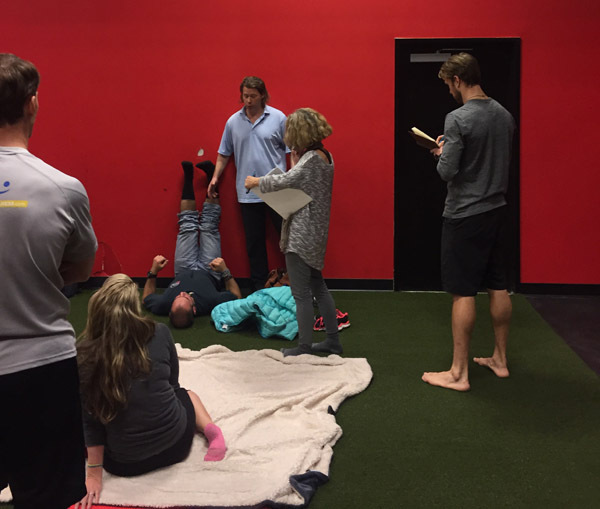 I highly recommend you take a look at the original article on a weekend when you have time to study up because it is a fantastic article with tons of insight into stress fractures. 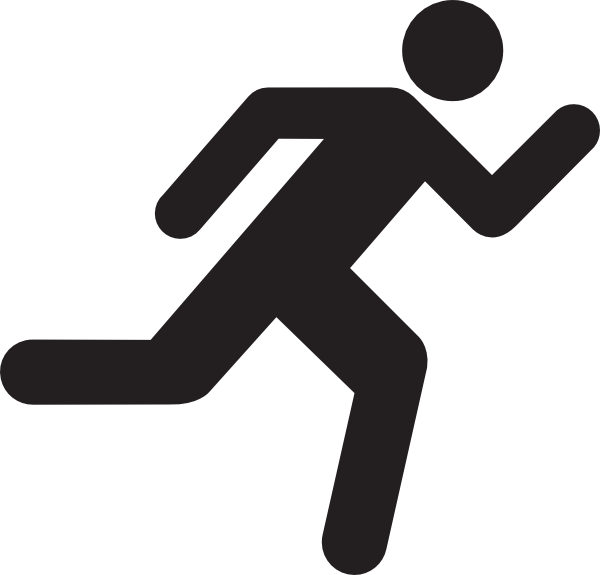 If you are suffering with running injuries, please don’t hesitate to give us a call. 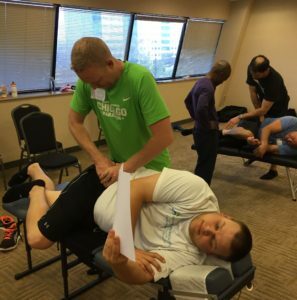 We have a wide variety of treatment options ranging from Chiropractic Manipulation, Active Release Technique, and Instrument Assisted Soft Tissue Manipulation for getting runners better faster than just resting in some cases. 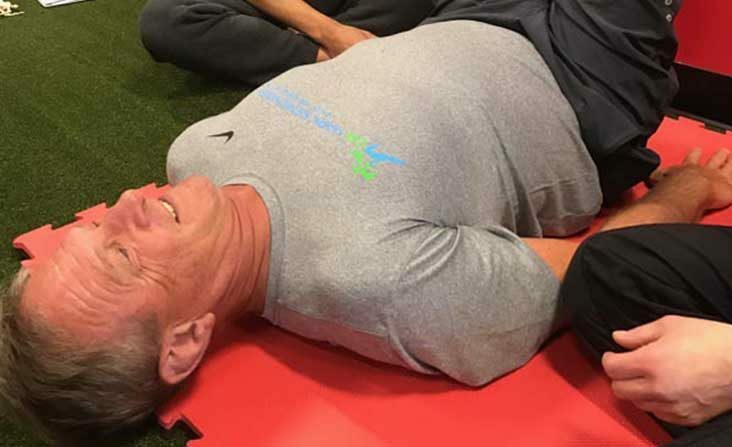 We also later prescribe corrective exercises to help strength key areas in endurance athletes that are often over looked during some training regimens. 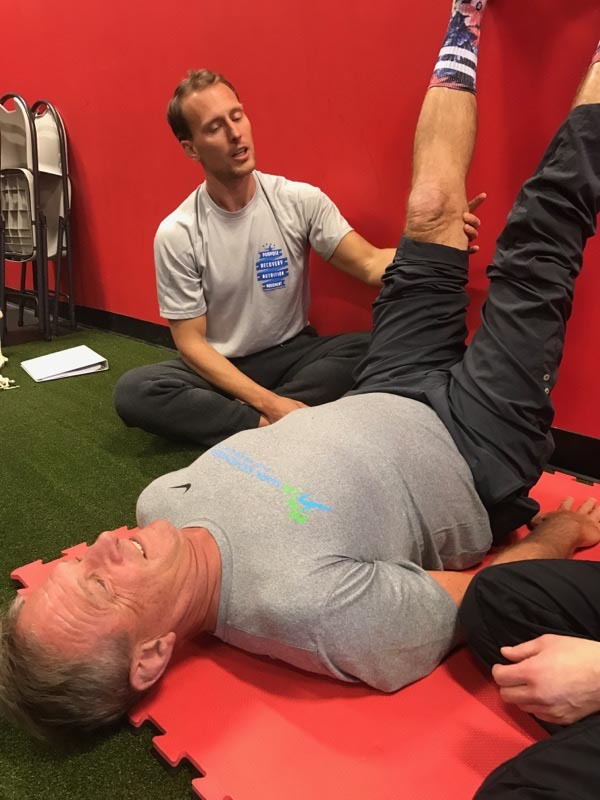 This past weekend, Dr’s Mark Kemenosh, Andrew Gross, and Craig Evans all made the trek to Iselin, NJ where ART instructors Dr. Tony Criscuolo and Dr. John Schneider hosted the Long Nerve Entrapment Seminar session of Active Release Techniques. The seminar was very interesting and getting to learn from Dr. Criscuolo is a very interesting event because he has one of the first officially treated patients using Active Release, dating back to 1991, give or take a year at this point as he described it. 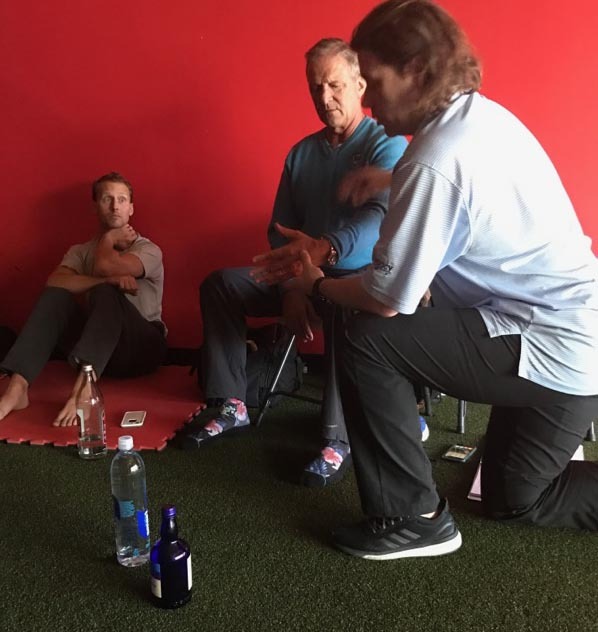 Dr. Schneider is also a very interesting instructor because of his dealings primarily with NFL athletes around the New York area for most of his career. 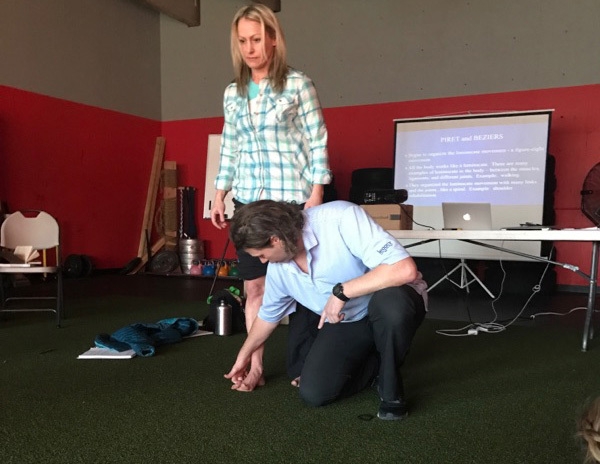 The Long Nerve Entrapment seminar is very progressive in it’s management of soft tissue injuries as it attempts to actually move the nerve through the tissues proximally and distally to the maximum extent possible by moving every joint and body part that the nerve crosses. Nerve adhesion’s and entrapment sites can be particularly painful because they affect the actual piece of tissue that transmits pain signals to our brains. The nerves especially in some sports injuries can become adhered with other tissues during the healing process, and become exceptionally tender long after the actual problem is healed. Seeking out nerve entrapment’s can be particularly important in chronic ankle sprains, general foot pain that has been present for some time, chronic low back pain, tennis elbow, golfers elbow, throwers arm, and many other common injuries. As always, if you have questions, please give our main office line a ring at 856-228-3100 today and we will do our best to help you out. Here are few candid pics of Dr. Craig Evans, Dr. Andrew Gross, and Dr. Mark Kemenosh practicing on each other and getting critiqued by the instructors!